Air tightness is a performance feature that guarantees a low leakage rate between two zones subject to different pressures and separated by a door. 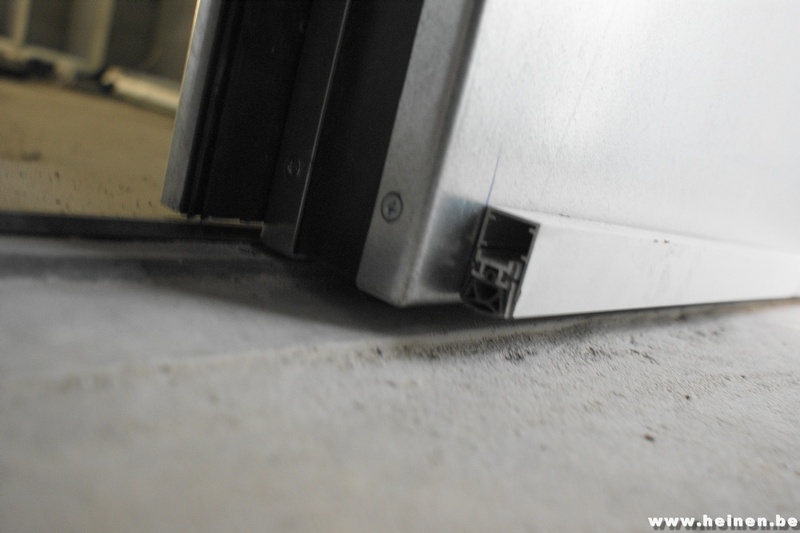 This performance feature is often associated with water tightness and wind resistance. Indeed, these are commonly known collectively as AWW performance features (air-water-wind). Where can air-tight doors be used? The permeability test may seek to ensure that the building presents a good level of air tightness in order to improve its energy performance (for instance, combined with thermal insulation). This performance feature can also prove useful in the nuclear or chemicals sector, etc. Certain zones have to be placed under excess pressure to prevent the transfer of dust or particles in neighbouring zones. It is essential to master the leak flow rate from the room and especially the doors and windows for the dimensioning of the HVAC machines. Class L4 therefore achieves the best air tightness (3 m³/h.m² at 100 Pa).